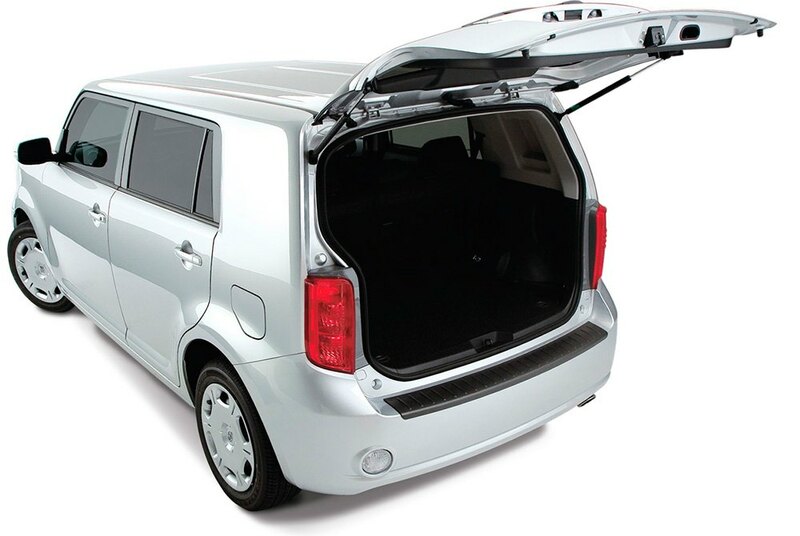 Loading the trunk is not always easy especially if you have some bulky or heavy carriage. 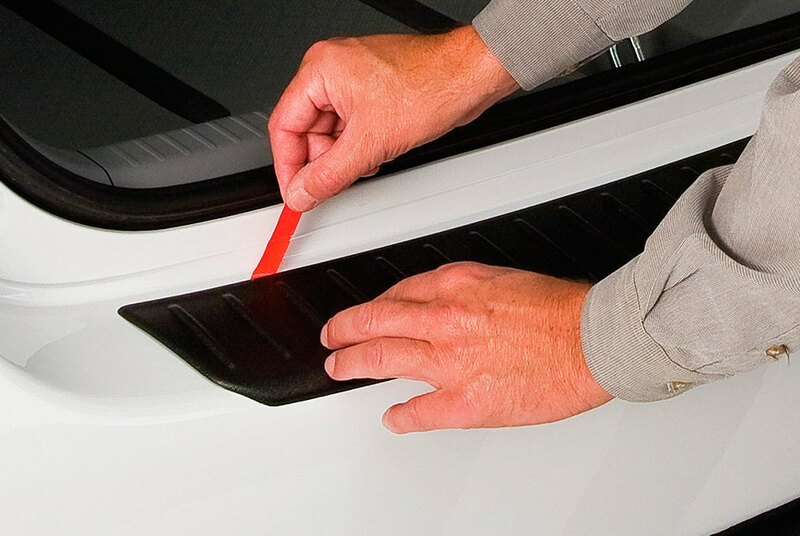 Painted bumper surface often gets scratched and the paint starts to chip of. 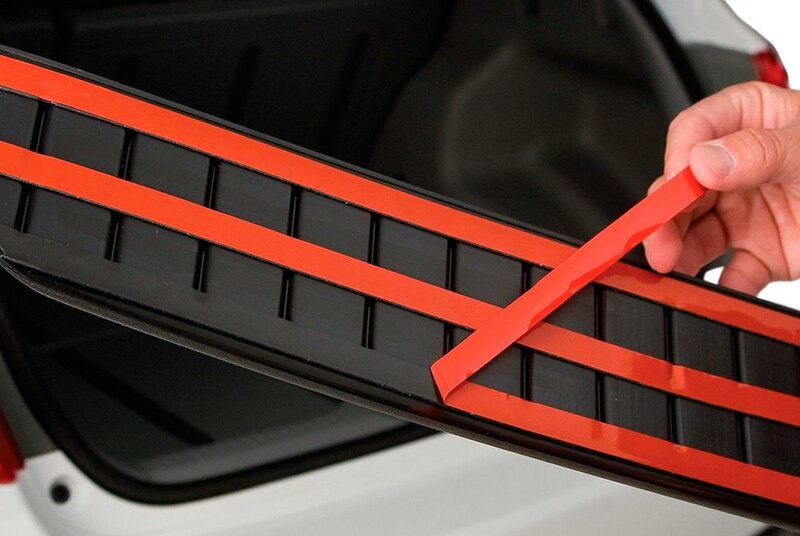 To avoid this problems many SUVs and trucks are equipped with rubber or soft plastic covers that cover the upper part of a rear bumper, however it's not common regular cars. With Bushwacker bumper protector you have an opportunity to protect the paint on your rear bumper which will help you to maintain good looks and definitely be a plus whenever you decide to sell your car. 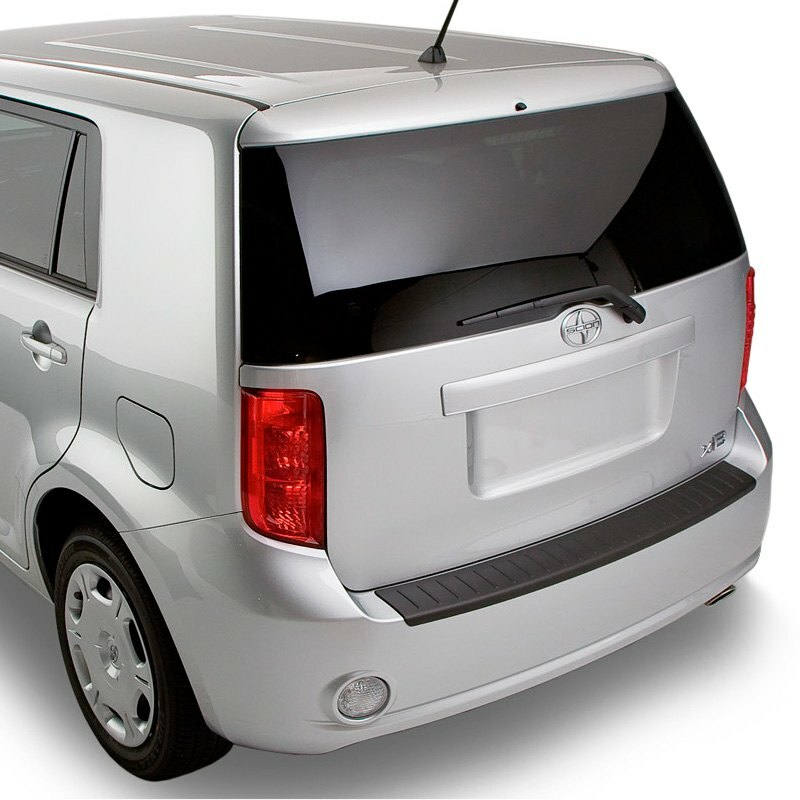 This protector is custom for Scion xB and attaches with a help of automotive 3Mtape. These protectors are also available for other Scion models.